When you come to our nursery our staff can help you choose the best species for your home or business. We also provide consultation, delivery, and planting services. 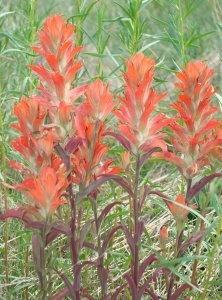 We specialize in native and adapted plants for Northern Arizona. We carry a great selection of wildflowers, grasses, shrubs, and trees suitable for our high elevation climate. Our plants are cold hardy and drought tolerant. It is important to us that our plants work in your landscape. 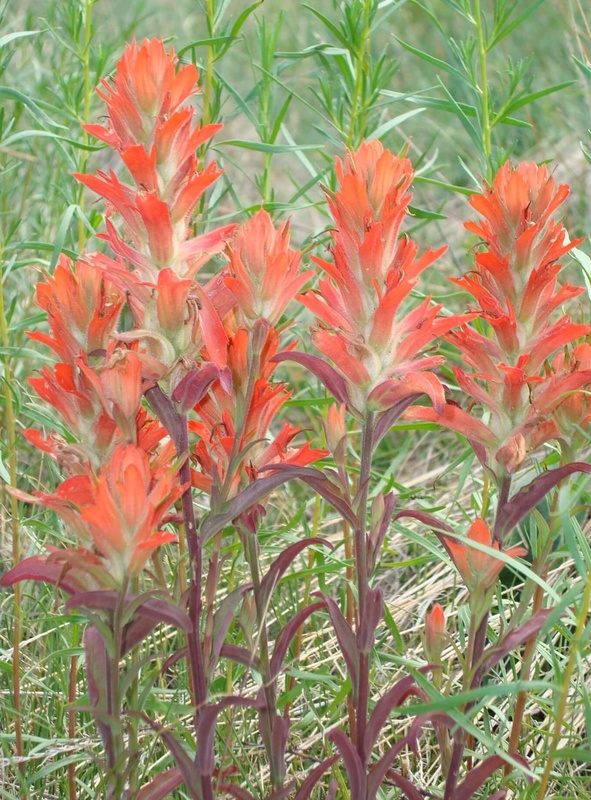 At our garden center, you will find native plants we grew ourselves from locally collected seed and garden plants we purchased from other high elevation growers. Sizes vary from small 2″ container plants all the way up to large trees. We always try to find sources as local as possible. We also house a large selection of seed for native grasses and wildflowers, and we carry organic, non-GMO vegetable seeds. We grow a variety of our wildflowers and grasses, shrubs and vines from locally collected seed and cuttings. You will find many native species at our nursery that you cannot find elsewhere. We also grow trays of native grass plugs for quick revegetation of small or erosion prone areas and as a replacement groundcover for lawns. In Spring and early Summer we also have locally grown vegetable starts provided by Flagstaff Foodlink’s CSA Garden Starts Program. Other items you can find in our store include soil, mulch, compost, soil amendments, water harvesting tanks, row cover, frost cloth, walls of water, seed starting trays, red wiggler worms, books, botanical prints, greeting cards, and gift certificates. Contact Us today, call our nursery staff at 928-773-9406, or stop by for a visit! Open Monday thru Saturday 9am-5pm and Sunday 10am-4pm.